There was a strong turnout for November's luncheon, thank you for your participation. We hope you enjoyed the newly constructed Carysfort Hall and hearing from the Ocean Reef Club. If you have any feedback or suggestions regarding our monthly luncheons, please take our Luncheon Survey. Please help us continue to improve and better serve you. On Friday, November 28th, your Chamber participated in the Thanksgiving Street Fair at Ocean Reef. Our volunteers educated the community on the Chamber's impact and many benefits, encouraging them to "Choose Chamber" anytime they are in need of goods and services. If you're interested in volunteering for upcoming events, please contact US. The next Street Fair is on Wednesday, December 28th. Last, but not least, registration is open to those who wish to participate in All Charities weekend. See below for more details. Gunster, Florida's law firm for business, provides full-service legal counsel to leading organizations and individuals from its 13 offices statewide. Established in 1925, the firm has expanded, diversified and evolved, but always with a singular focus: Florida and its clients' stake in it. A magnet for business-savvy attorneys who embrace collaboration for the greatest advantage of clients, Gunster's growth has not been at the expense of personalized service but because of it. The firm serves clients from its offices in Boca Raton Fort Lauderdale, Jacksonville, Miami, Orlando, Palm Beach, Stuart, Tallahassee, Tampa, The Florida Keys, Vero Beach, Winter Park, and its headquarters in West Palm Beach. With more than 180 attorneys and 200 committed support staff, Gunster is ranked among the National Law Journal's list of the 500 largest law firms and has been recognized as one of the Top 100 Diverse Law Firms by Law360. More information about its practice areas, offices and insider's view newsletters is available at www.gunster.com. has practiced law in Florida since 1984, and works primarily on matters throughout the Florida Keys and South Florida. Tim has represented clients in business, litigation and contractual matters throughout the United States, Mexico, Canada, Europe and England. He has experience in the entertainment industry and has represented a broad range of clients in commercial law, real estate, construction and wealth and estate planning. Tim served as special environmental prosecutor for the State Attorney's Office in the Sixteenth Judicial Circuit, and currently serves as a special judicial magistrate for that circuit. 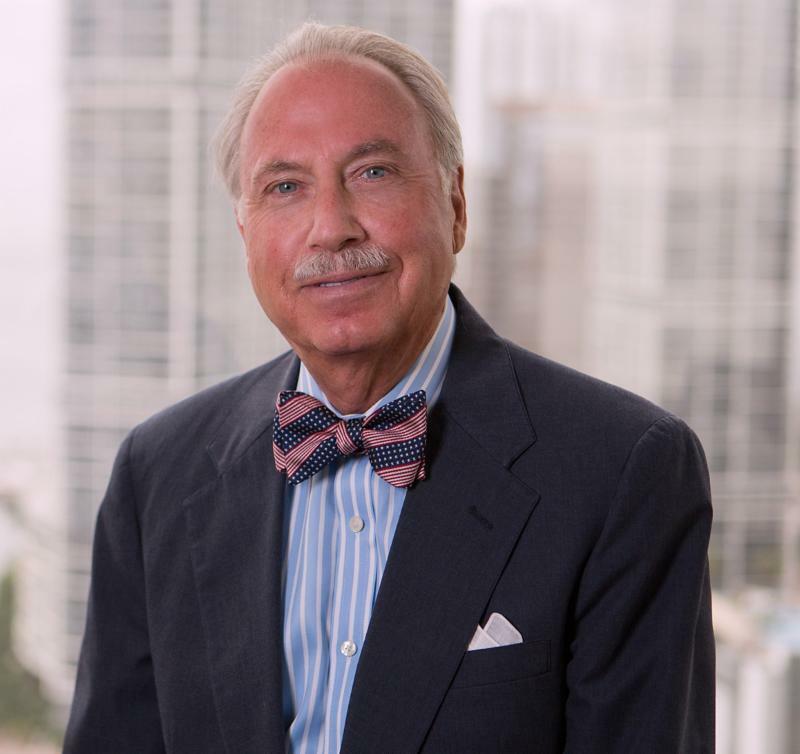 In addition, Tim served as a member of Gunster's Ethics Committee from 2014-2015, as well as past chairman of the Florida Bar's Professional Ethics Committee. Tim has been certified by the American Arbitration Association and the Chartered Institute of Arbitrators. He has also practiced mediation in state and federal court. 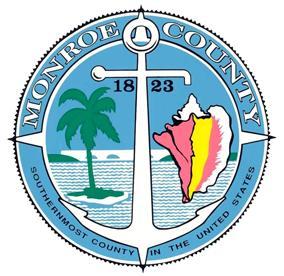 Our speakers will discuss the current and future state of the county as well as plans for growth & development. After the luncheon, our speakers, along with Rick Griffin and Ed Koconis, will provide a 30-minute Regulations and Processes Q&A session for contractors serving our community. Luncheon attendance is required for participation in the Q&A Session. Have any question, comments or concerns about our luncheons? 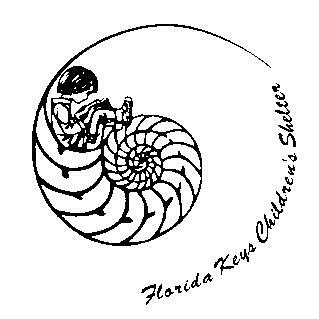 Please complete our survey and return it to info@oceanreefchamber.org. 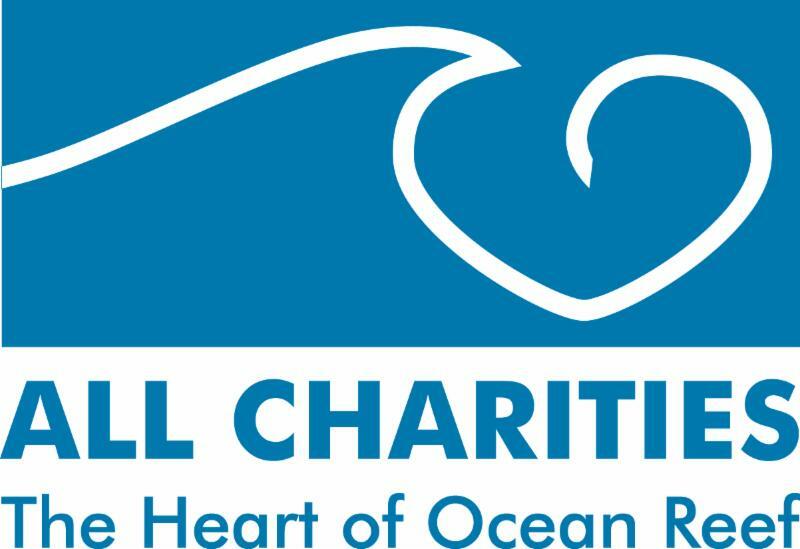 It is with great enthusiasm that we once again participate in All Charities Weekend at Ocean Reef. Here is a unique opportunity for you to promote your business to Ocean Reef members while giving back to those in need in the communities of Key Largo, Homestead, and Florida City. Donated items for All Charities usually begin at a $500 value, but WAIT! 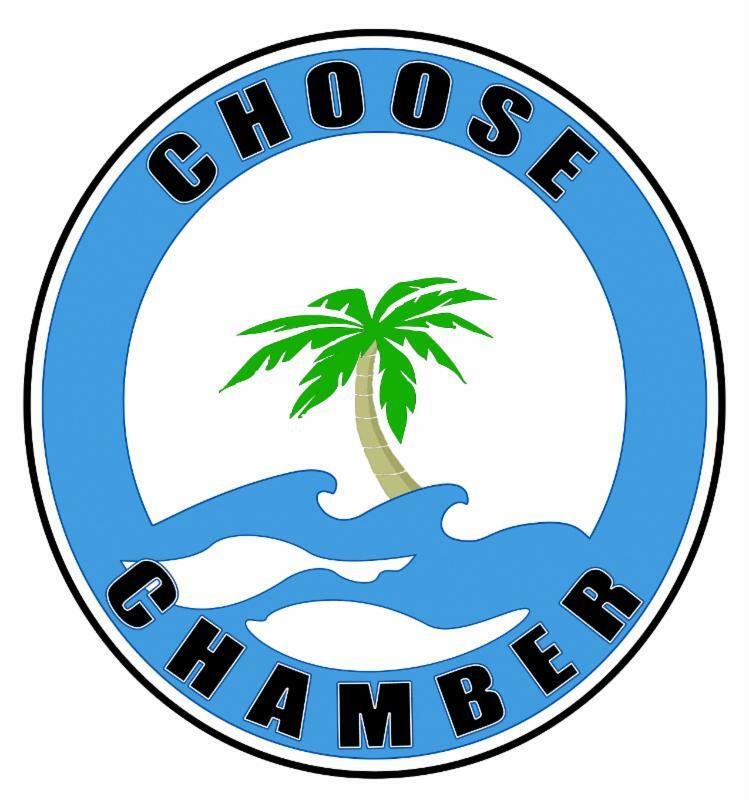 The Ocean Reef Chamber of Commerce has negotiated a way for your business to be highlighted without the large price tag. 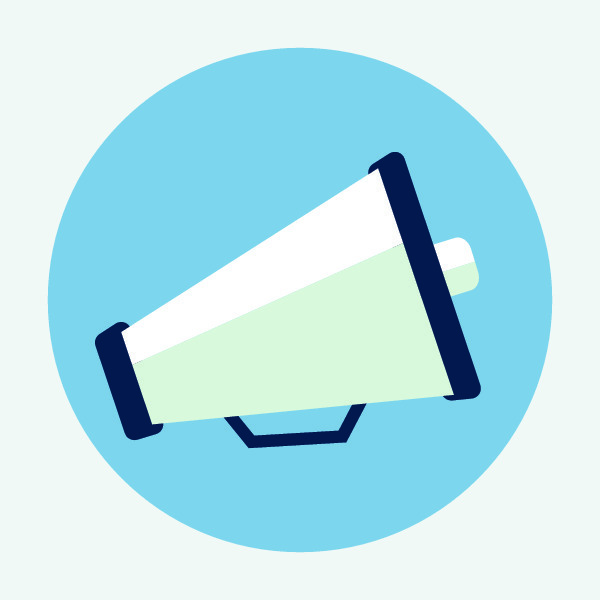 A $200 donation will include you on a donors' list and will allow you to display marketing material at the event. In turn, the Chamber will pool the donations to host a food stand for Club members on Saturday afternoon at the silent auction showcase. The food stand will promote all donors and will allow placement of marketing materials.